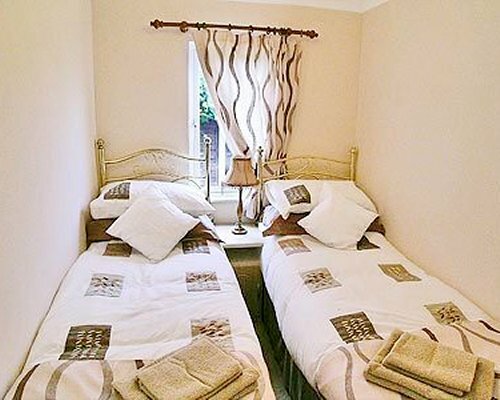 Mallard Lodge is situated in the village of Hopton-on-Sea, just 5 minutes from the sandy beach, and the village offering shops, pubs, restaurants and entertainment venues. 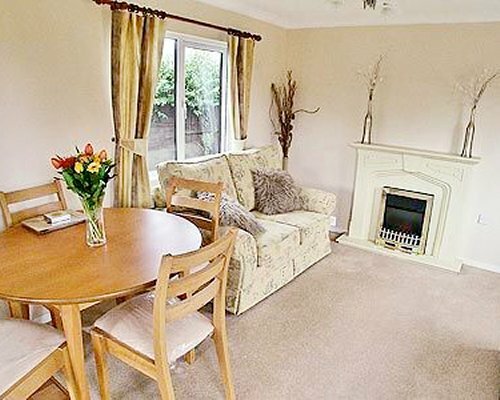 This detached lodge offers a good standard of holiday accommodation, and is ideally situated on the Suffolk and Norfolk border ideal for exploring some of the attractions. Lowestoft and Great Yarmouth are just 5 miles away, or seek the thrills in East Anglias largest theme park Pleasurewood Hills, which is just a short drive away. 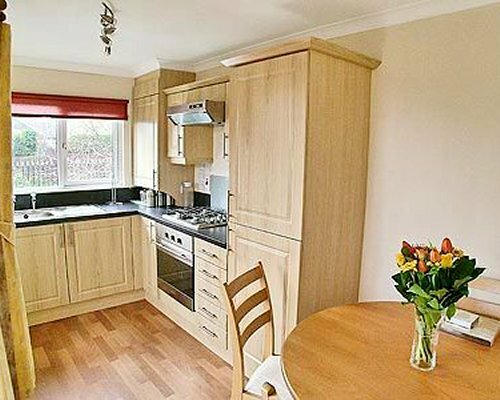 Alternatively, spend a day in the fine city of Norwich with its cathedrals, theatres, cafes, restaurants and an array of shops, or simply enjoy a leisurely trip on the Norfolk Broads. 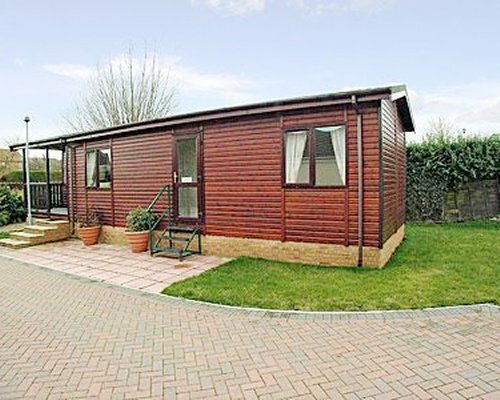 Franson Park Lodges are located in Hopton on Sea, off the A12 between Great Yarmouth and Lowestoft. 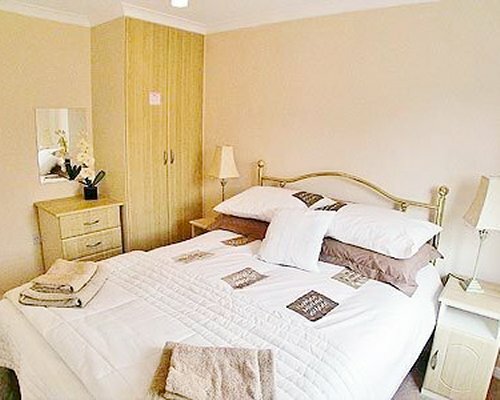 The Park is located on warren Road, Hopton on sea, Norfolk, NR31 9BN. When you reach the roundabout on the A12 with Somerfield Garage on it, turn into Hopton. Turn left at the T-Junction, then first right into Station Road, continue on this road straight past the Turnstone P.H. into Warren lane, following the signs to Hopton Holiday Village. Frason Park is located on the left before the left hand bend.